It’s incredible to believe how much time on Getaway has flown by- and what a week it was! 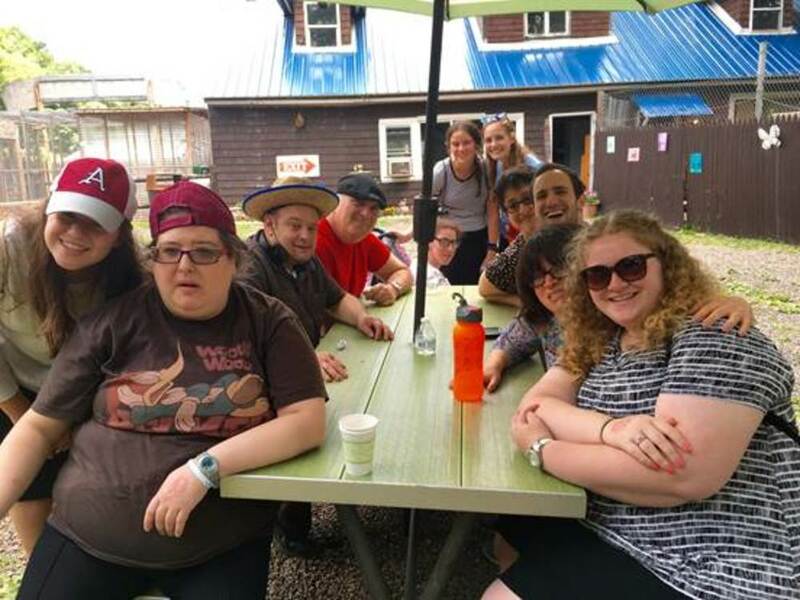 From Human guess-who to water fights and paint fights, baking challah and playing Bingo, Human Fooseball and canvas painting and our exciting visit to Bailiwick Farm (picture below), it was a jam packed week of non-stop action!! Everyone is looking forward to more of the fun to come, with many more activities and trips planned- including a trip to Six Flags New England! Wishing you a Shabbat Shalom- from Getaway to you!